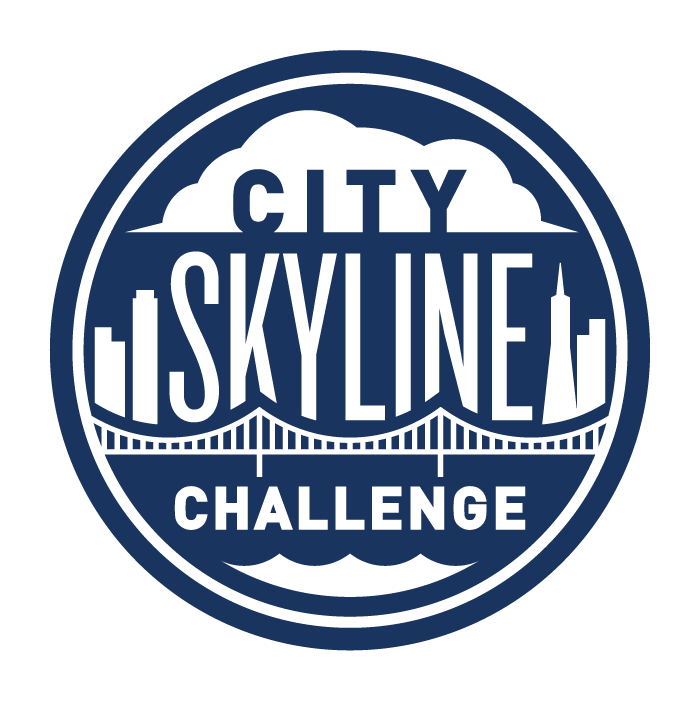 Join the 2018 City Skyline Challenge on October 12 & 13 as a sponsor and get your company's message out in this high-energy event. Enjoy a host of interactive benefits and be recognized for doing good in the community. If your company would like to sponsor the City Skyline Challenge, there are many benefits to being involved! Please contact Emma Rapp for more details at 415-316-0564 or erapp@outwardboundcalifornia.org or contact us here.